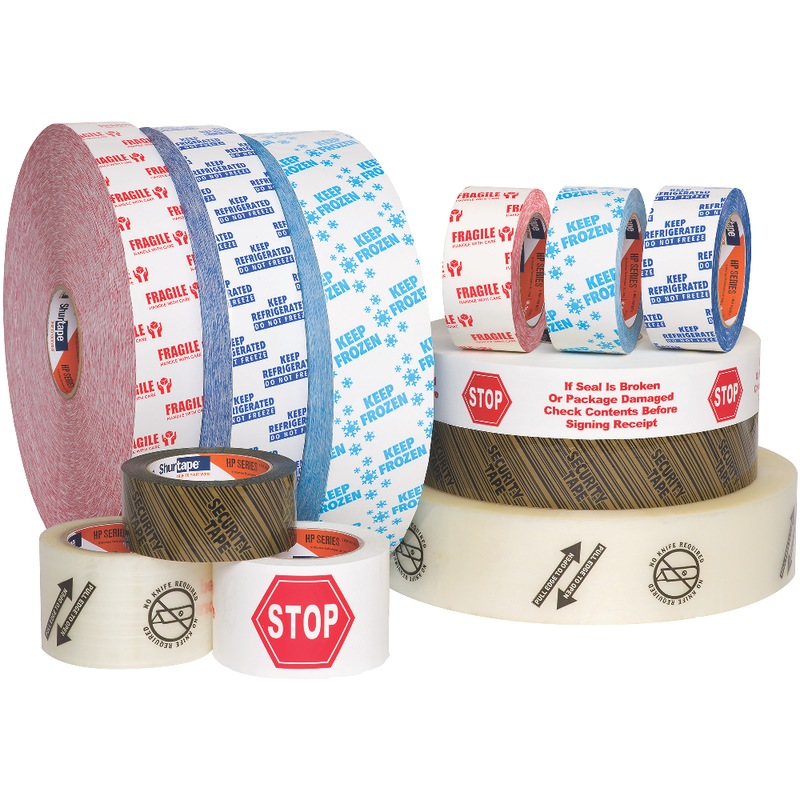 From preventing pilferage to informing handlers of special care instructions, with Shurtape printed packaging tapes, you can deliver a secure seal – and a clear message – with every package. 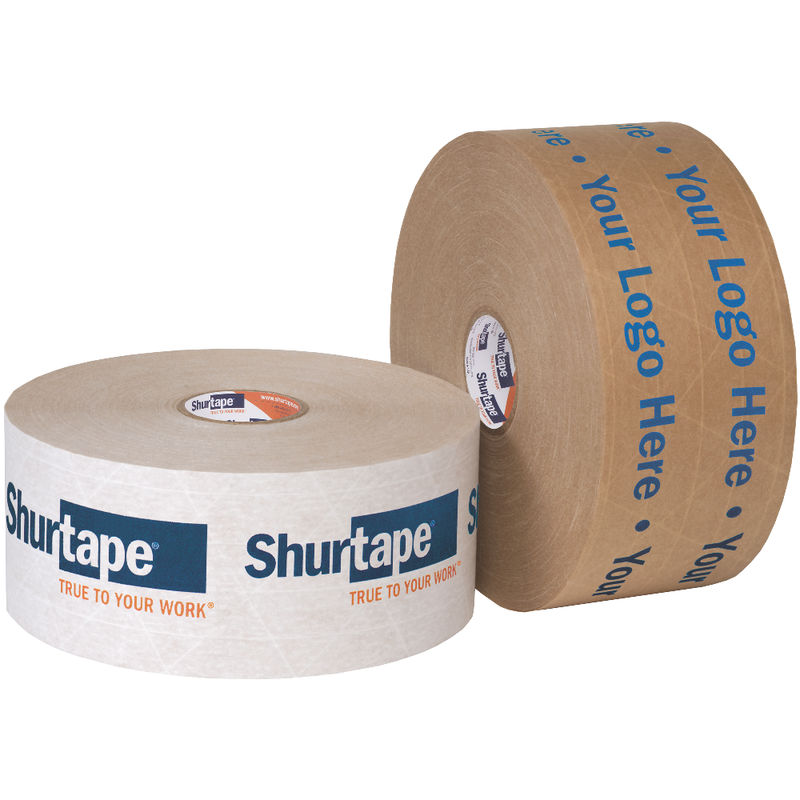 Production grade hot melt packaging tape that can be custom printed with a logo or message to prevent pilferage and allow personalization of outgoing cartons. For manual or automated industrial carton sealing of medium-weight cartons, HP 250 provides excellent holding power, superior performance and easy-to-read messaging. Production grade reinforced paper tape with water activated adhesive and custom printed message for medium duty carton sealing.